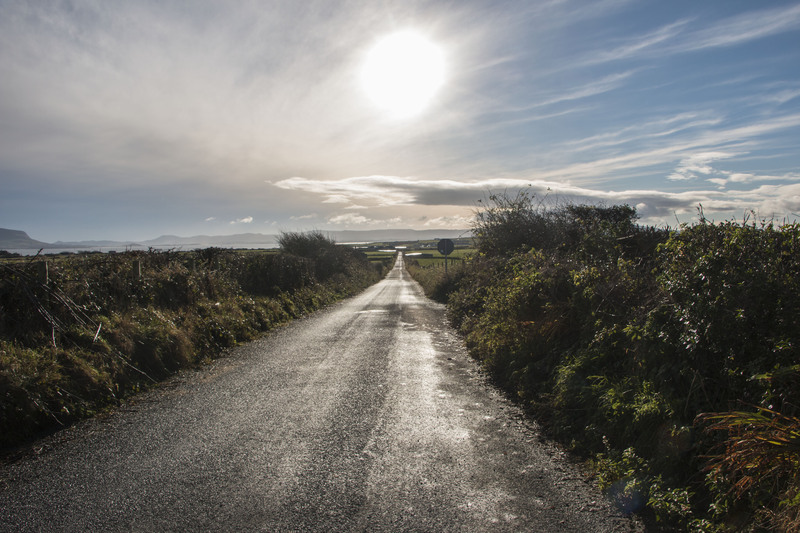 Ireland has almost 100,000 kms of roads. Some of these roads are a pain to cycle on (particularly urban roads) and others are a joy. Cycle far enough from cities and towns and you’ll find grassy roads, naked of any road markings or signs. Roads lined with bramble ditches, fuchsia and hedges. These are the magic roads sought by sauntering cyclists like ourselves. It’s almost a year since we returned home to Ireland. Winter has robbed us of the will to camp overnight, so instead of multiple days on the bike we’ve shorten our trips to single days. 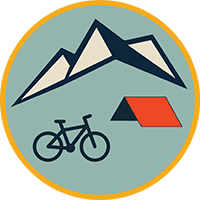 Over the course of the next few months we will write about a series of cycle day-trips around the country. The lesser known local loops! 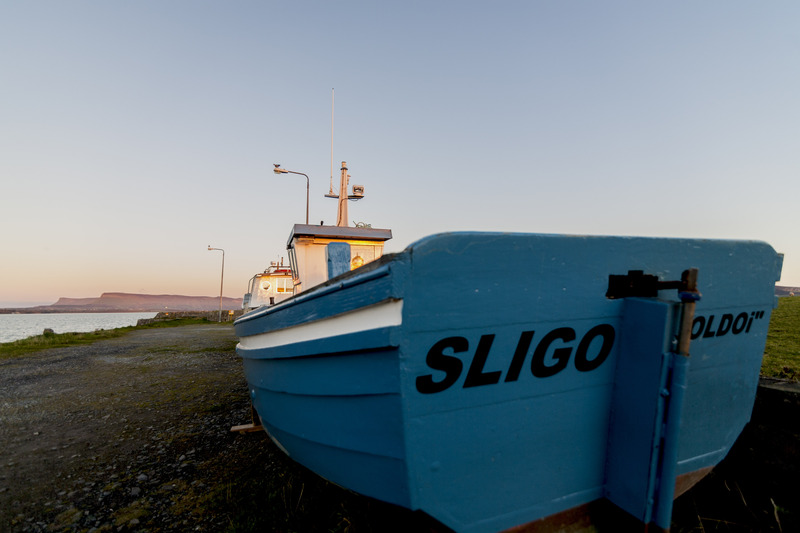 As we are now based in Sligo in the beautiful north west of Ireland, we will start here. Maugherow is an area north of Sligo town, Ireland. 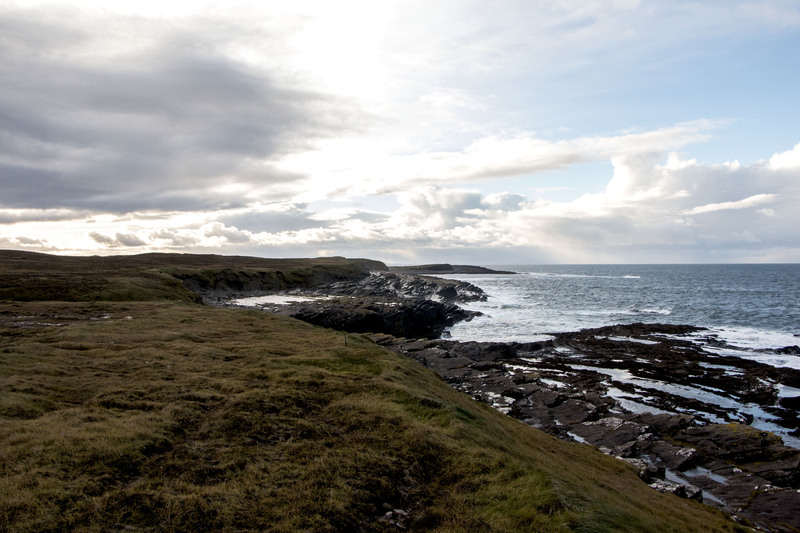 It’s a rural peninsula exposed to the winds and waves of the Atlantic Ocean. It has a long and varied history. Pre-christian burial grounds and monuments are scattered throughout and give the area a mystical air. It’s easy to imagine Legendary Warrior Queen Maeve plotting her Ulster raids here, or Diarmuid and Gráinne evading the pursuit of Finn McCool. However the most famous visiting attraction in the area is Lissadell House, the childhood home of Irish revolutionary Countess Markievicz and sometimes holiday retreat for the poet W.B Yeats. I don’t recall WB Yeats writing any poems about geese, but you can be sure he would have heard the same distant cries then as you can now. This time of the year sees an influx of barnacle geese from Greenland. 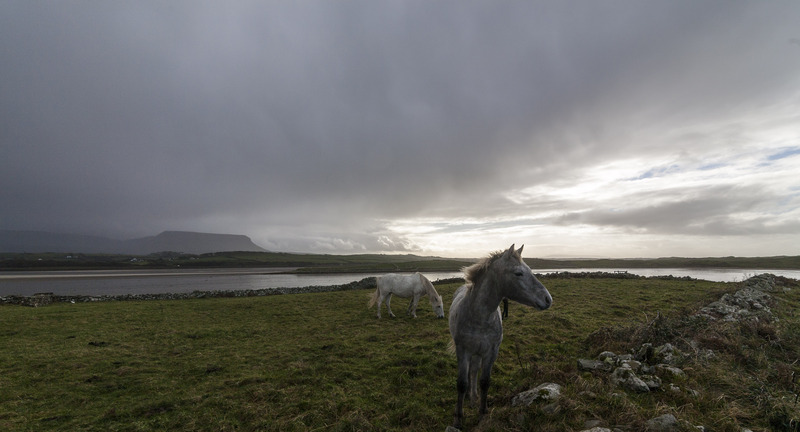 Wintering in Ireland from October to April, about 1500 gather here to graze by day, and fly out to the island of Inismurray by early evening to avoid marauding foxes. The sound of the honking geese is a reminder that winter is among us, as if a reminder was ever needed in these parts! Maugherow loop, Co.Sligo, Ireland Google map. The loop around the peninsula is fairly easy with no great climbs to overcome. 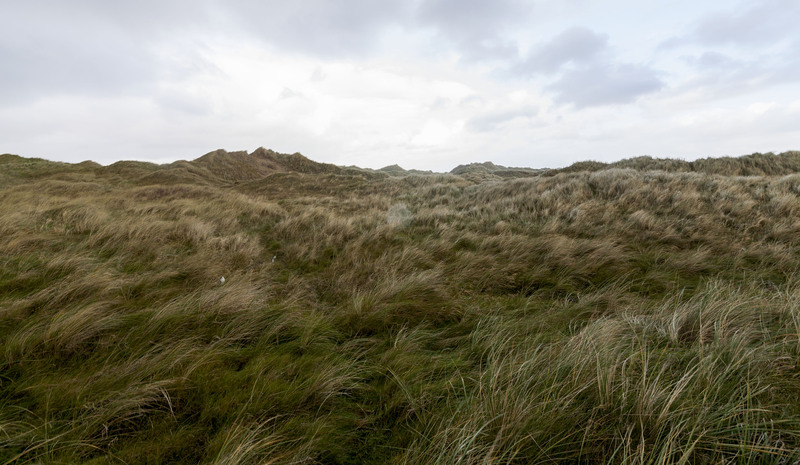 Yellow strand, which is about mid point on the loop, is worth checking out for it’s secluded, peaceful beach and views of Knocklane Fort. It’s safe to swim, and apparently great for mackerel fishing in the summer. There are a few local shops around the loop, where you can pick up basic snacks and receive the local weather forecast, everyone is a meteorologist here! Cycling the maze of roads in Maugherow. 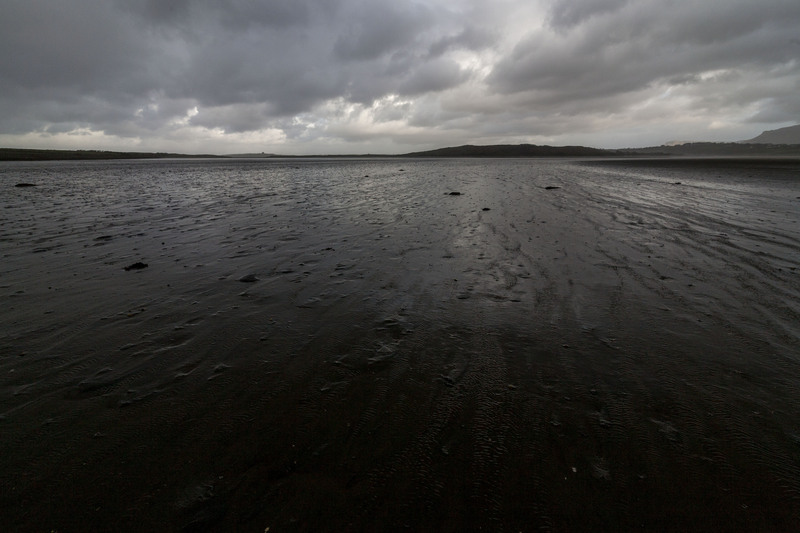 Yellow Strand, Maugherow, Sligo, Ireland. Knocklane fort at the centre background. If all the salty sea air is making you thirsty, pop into the Ellens, Sligo’s oldest pub, on the way from Yellow Strand for a pint. The thatched pub is a homely and welcoming retreat. They have live traditional music sessions held in ‘the kitchen’ on Friday evenings. 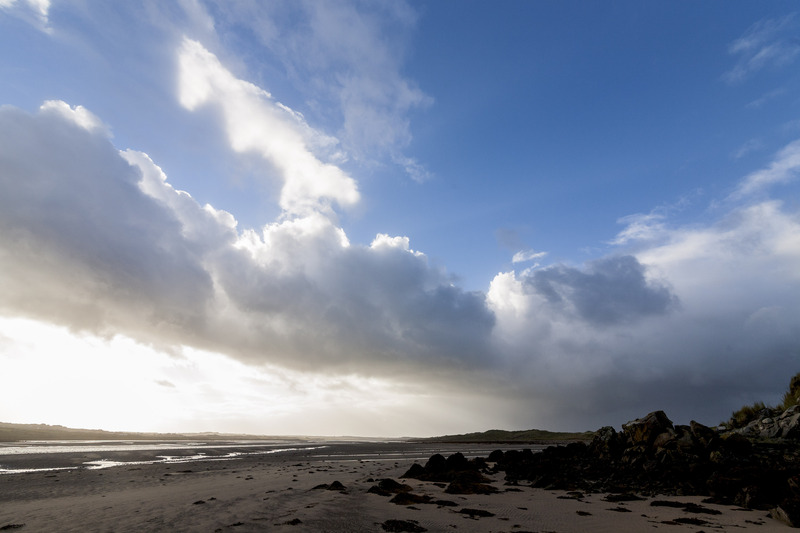 The sky can be very dramatic on the west of Ireland with many shades of light breaking through the clouds dropping spotlights over the ocean. The sky can quickly change from a calm blue to an ominous grey. Many a ship has been lost to the unpredictable weather and jagged coast, the most famous being the Spanish Armada in 1588 with a loss of 1,100 men. Benbulben mountain in the background, also called the Table Top mountain. An iconic landmark of Sligo and the North West. 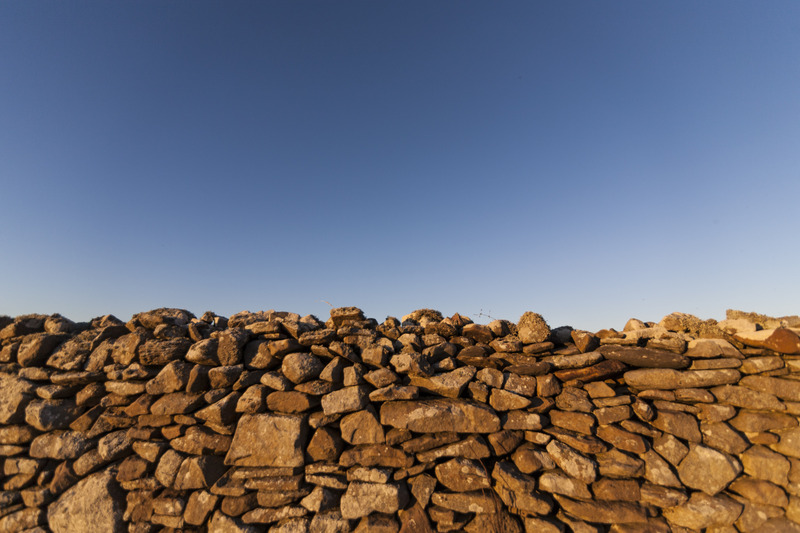 A traditional Irish stone wall, a common sight across much of Ireland. The walls are made with no mortar. The stones are selected to fit and balance into the wall. It’s kinda like a primitive form of Tetris! 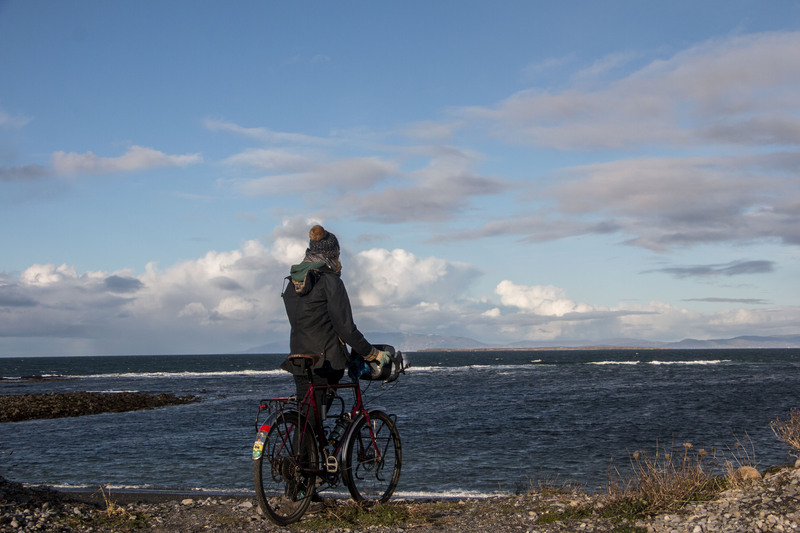 For other short cycle trips off the beaten track in Ireland check out our post on Connemara, Ireland. Goodness. I just LOVE all your photos. Aw shucks! Thanks Josy! I’ve just seen on your blog that you used to live in Nara. We used to live in Kanazawa! We had the pleasure of visiting Nara! It’s a beautiful place! No way!? Were you a JET? I have two friends (one from Nara, one from Tottori) who now run cycle tours around Japan. I have a feeling you’d like them! Ciaran worked as a JET and I worked in an eikaiwa school. Did you do the JET programme? The dance classes sound really cool, it must be nice to have a reminder of Japan when you’re back living in London. Oh wow! What’s the name of their tour company? I’d love to check it out. We did a short cycle tour around Ishikawa, Gifu, Toyama and Fukui during Golden week. https://crankandcog.net/2015/06/12/test-run/ I’d love to go back to Japan and cycle around Hokkaido. Yep I was a JET too. I was a CIR in Nara. 🙂 OMG Cylcing around Hokkaido is a fantastic idea. Especially if you finish each day by an onsen!! p.s. Sorry for spamming your beautiful post about cycling. I am glad I found your blog today. Haha! No worries! Thanks for getting in touch! Thanks also for sending on the links for the Japanese cycle tours.. I’ll check them out!